It's difficult to think, let alone read, speak or listen to/about anything that isn't set a long time ago in a galaxy far far away this week, but we'll have our thoughts on that next week when more people have had a chance to see it. 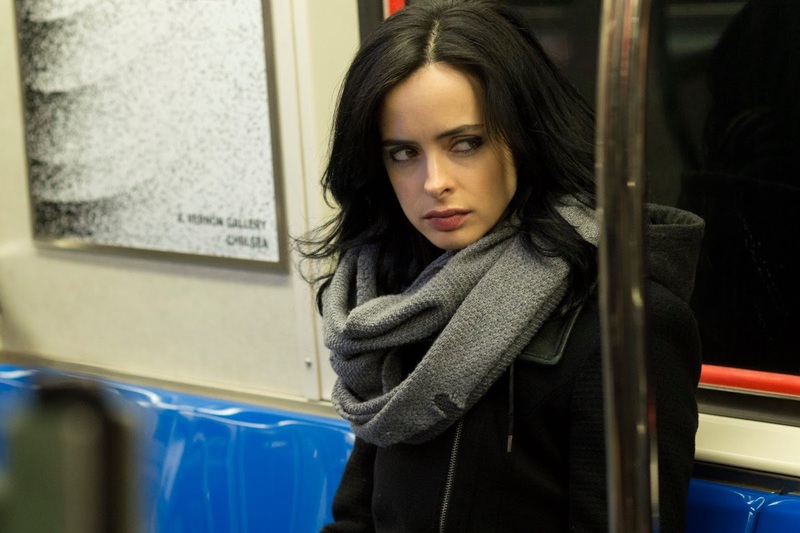 In the meantime, listen on to this week's #NOTwatching Podcast for our thoughts on Marvel & Netflix's 2nd bite of the Big Apple, Jessica Jones. Spoiler: we liked it a lot.